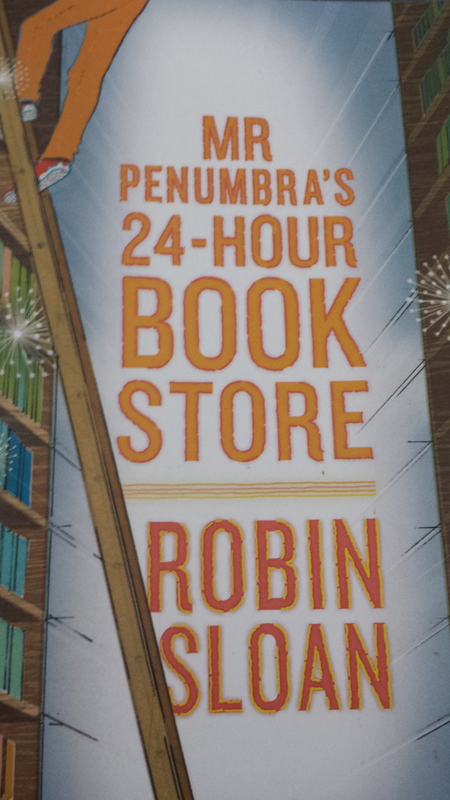 Mr Penumbra’s 24-Hour Book Store by Robin Sloan – A Discussion (may contain spoilers). I really enjoyed this book. It was an interesting take on the old quest/de-coding tale. The integration between modern technology and old world knowledge was nicely interwoven and quite fascinating. * The story takes place in a strange bookstore with barley any customers and shelves of books that reach the ceilings with ladders being the only means of reaching the top shelf. This is my dream setting and I appreciated the way Sloan describes the bookstore. * Clay Jannon is the narrator and hero of the story. He is kind, honest and curious. You want him to succeed in cracking the code, get the girl and of course get the employment he so truly deserves. * The Google references were a nice touch. It is crazy how far modern technology has advanced in such a short amount of time. Although there were a lot of mentions about technology that perhaps went a bit over my head, it did not affect my reading experience and was cleverly balanced with traditional books and research. I love so many different books so a top 10 was difficult to compile. 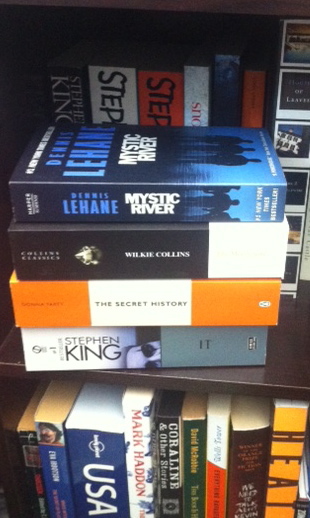 These are books that I have read over and over again and stay with me long after they are closed. This top 10 does not include horror or children’s fiction. 2) When you dust your books, make sure to dust from the spine outward so that the dirt doesn’t settle in the pocket behind the spine. Dust each individually book and not just around them. 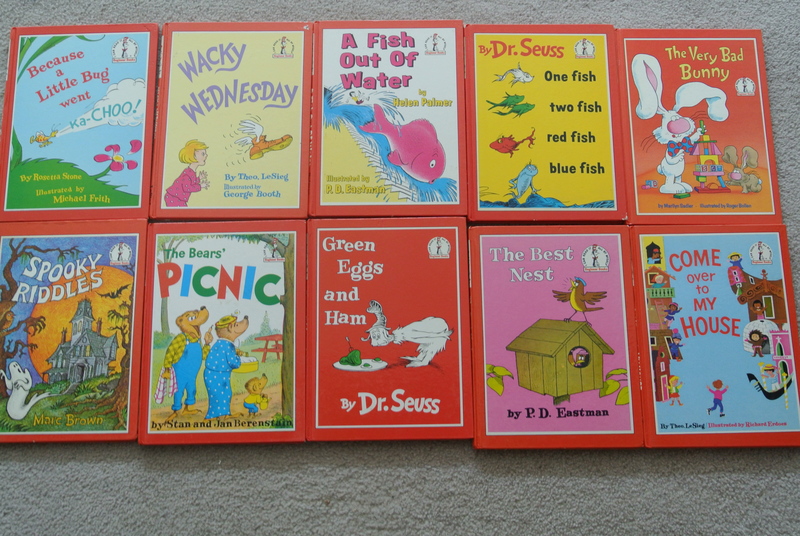 5) Inform children how to take care of their books – as a school teacher I have had a lot of my books ruined by student’s because I didn’t spend time explaining how to look after books. A great book to help parents/teachers with this is Read it Don’t Eat it by Ian Schoenherr. If any one has any more helpful tips they would be much appreciated! There has been a hole in my bookstore heart that can’t seem to be mended. Since Borders closed I have been struggling to find a suitable replacement. 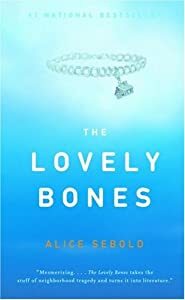 I have been purchasing books from booktopia.com.au and although I do like browsing through online stores it doesn’t feel the same as wandering through the shelves of the once book super store. The smaller book stores are sufficient if I get really desperate for a book purchase. Unfortunately they are slightly over priced, don’t offer quite the range that Borders did and don’t have the extras such as notepads, magazines, etc. I also miss the fact that I could spend hours in Borders without feeling like a criminal. You could sit down, browse through the books and enjoy a coffee. I feel as though I have to get in and out as quickly as possible in the smaller stores. Borders had the best range of magazines. I now have to search through newsagents to find my favourite international mags and more often then not I come home empty handed. Borders had everything a book lover needed all under one roof. It is sadly missed. 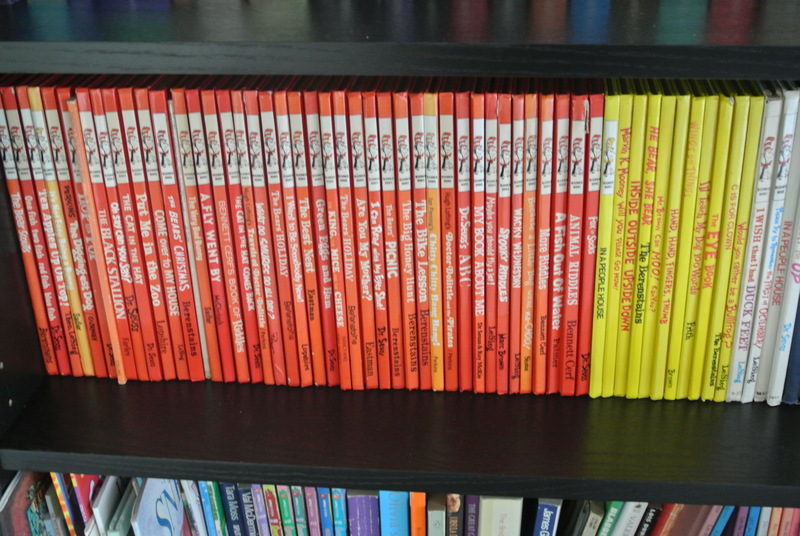 I have 21 books in my stack thus far and will add more as the year progresses. My reading pile for 2013 consists of new releases, non-fiction, some classics that I have never read and some old favourites that I have not read in a while. How is my list looking? Any more recommendations?